Green Career Consult is a national and international operating company for Recruitment and Personal Development. We focus on Agribusiness & Food, because we know these sectors well and we want enthusiastically support companies as well as employees and applicants within these sectors. Green Career Consult is an involved, experienced, dedicated and result-oriented sparring partner for clients who are looking for talented people with a bachelor or master background, and with relevant work experience, who want to work in the Agribusiness & Food. 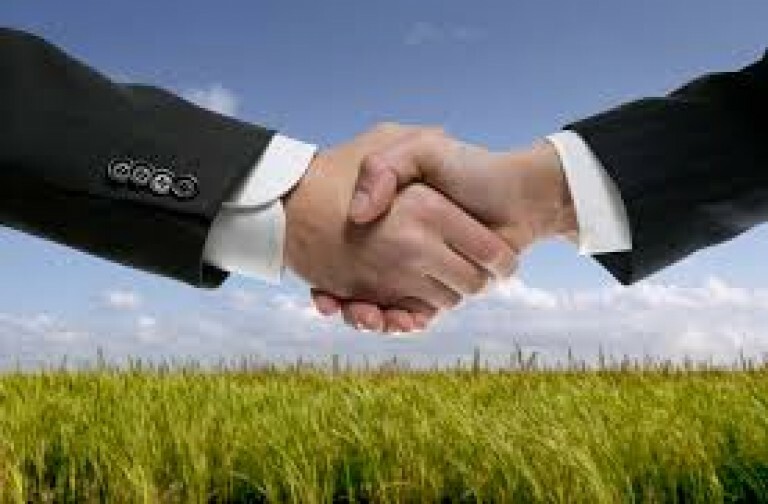 We work on long-lasting relationships with our clients and our candidates and we have a large and relevant network. We are professional and result-oriented and strive to make a sustainable connection between candidates and companies. On this website you can find what kind of services we offer in the field of Recruitment & Personal Development. Do you want further information or to get to know us better? Contact one of our consultants for an exploratory and informative conversation. We’re ready for your company!